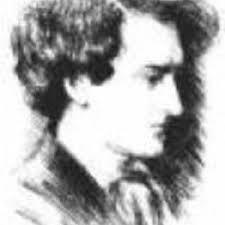 Richard Le Gallienne has been described by some critics as a relatively obscure English poet with an “excess of romantic sensibility in an age of irony”. 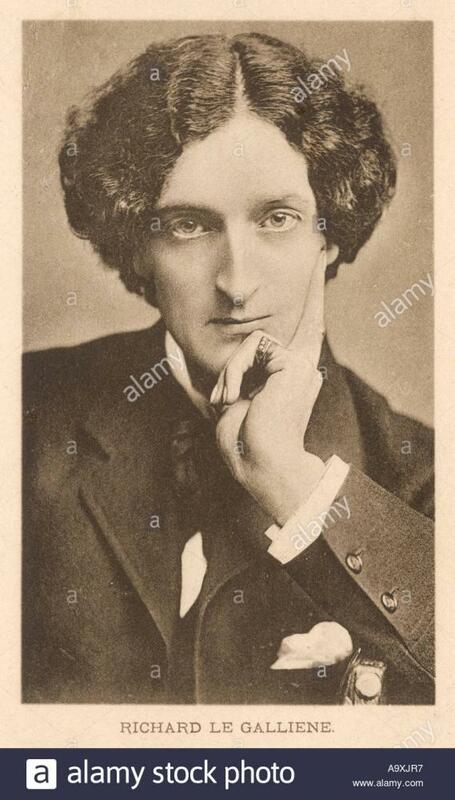 Born in the late 19th century, he was one of the so-called “fin-de-siècle esthetes of the 1890s” and counted among his literary associates the likes of Oscar Wilde and William Butler Yeats and he was, in some ways, a decadent spirit. He tried to escape from that world though and he once described those of that ilk as men of “….limited thinking, often insane thinking”. Besides publishing his work in book form he was a prolific contributor to such publications as the highly controversial The Yellow Book along with countless other periodicals and newspapers. 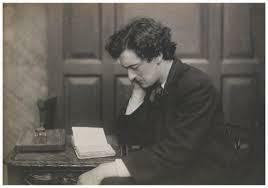 Richard Le Gallienne was born in the in the city of Liverpool, in the north west of England, on the 20th January 1866. He grew up with a talent for writing and a love of the theatre but, oddly enough, his first job after school was in an accountant’s office. Probably finding this too restrictive he abandoned his clerical career to try to become a full time writer. 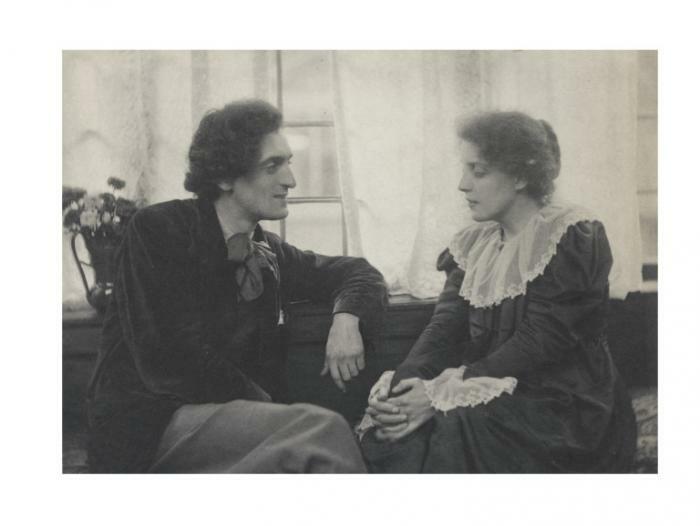 For a time he was engaged on the staff of the famous actor and theatrical manager Wilson Barret, working as his literary secretary. Two years earlier he had his first book of verse published under the title My Ladies’ Sonnets. He found a position on The Star newspaper in 1891 and wrote pieces for this, and other newspapers, using the pseudonym Logroller. He was involved in the Rhymers’ Club which was a London-based group that was set up originally for social reasons by well-known writers of the time. 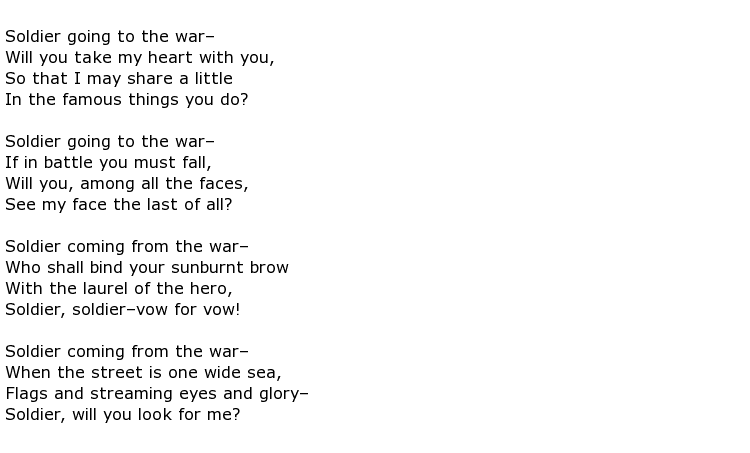 The club was responsible for at least two volumes of poetry containing work by Le Gallienne and others such as W B Yeats and T W Rolleston. He was twice-married and had just one child, Eva, by his second wife. He spent long periods living in both the United States and France. He was in Paris during the 1920s, once again writing for newspapers, and enjoying the avant-garde lifestyle of the literary set although, some say, his best days as a writer were behind him by then. He lived on the French Riviera, in Menton, and was forced out of his home during the Second World War as the town fell under Nazi occupation. The Germans tried to get him to write propaganda for them but he refused. In fact, he had no source of income at this time and it is said that he collapsed in the street one day suffering from acute malnutrition. Eventually he had to move to Monaco for his own safety. 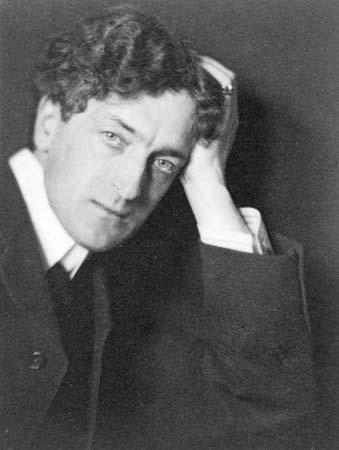 He always considered himself to be a noble poet and produced such titles as Volumes in Folio, a collection of poems published in 1889, and the novel Quest of the Golden Girl, published in 1896. 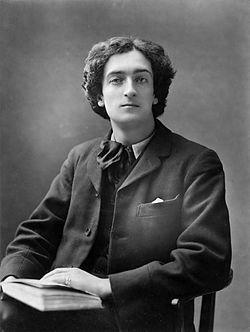 He was still writing into his 70s and his memoirs were published in 1936 with the title From a Paris Garret. 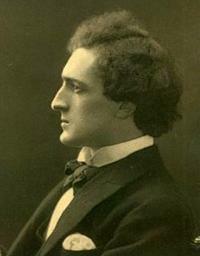 Richard Le Gallienne died on the 15th September 1947, aged 81.